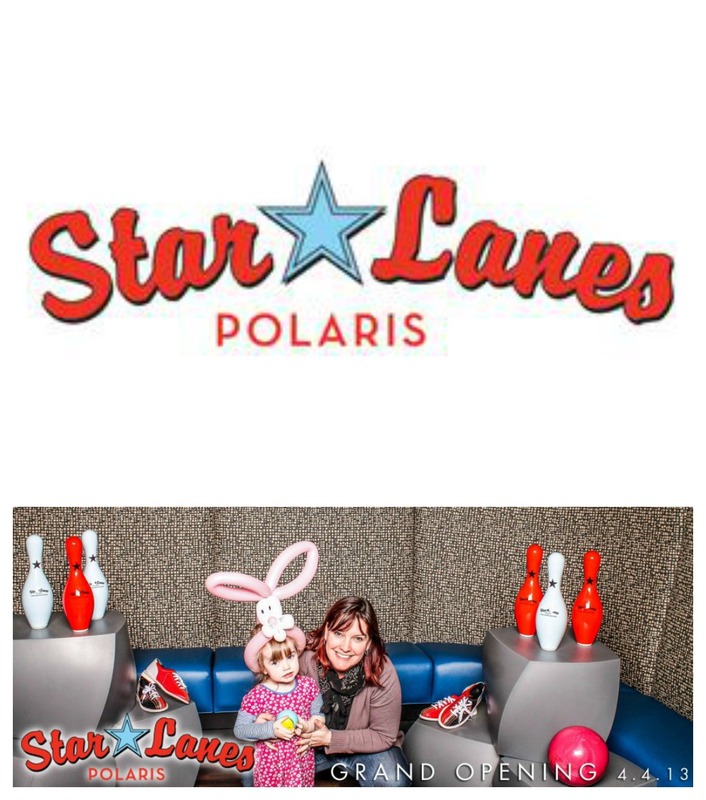 Last night, our family was lucky enough to be invited to a special pre-grand opening celebration at Star Lanes Polaris, a fabulous new “boutique” bowling alley/restaurant that sits just in front of the Polaris Fashion Place mall. It is a fantastic new offering for central Ohio families or couples looking for a fun night out! Several years ago, while visiting my fam in LA, we went to the Lucky Strike bowling alley/ restaurant in Torrance and had our minds blown. The atmosphere was way more night club than bowling alley, the food was great, and the people were all beautiful. Now granted, that was LA, but our new local Star Lanes is an offshoot of Lucky Strike and it’s just as cool – if not better – now that it’s here in Columbus. When you first walk in to Star Lanes, you really do feel as though you’re in a night club. I think this place will be a huge hit with the tween and teen set! The lighting, music and overall decor are chic and on-trend. To your right is an arcade for the kids (a la Dave and Buster’s only not quite as large). Straight ahead are the uber high-tech bowling lanes. To your left are the restaurant area and VIP sections. The food is superb. Each time we got to sample something new, my husband’s eyebrows climbed further and further up his face. 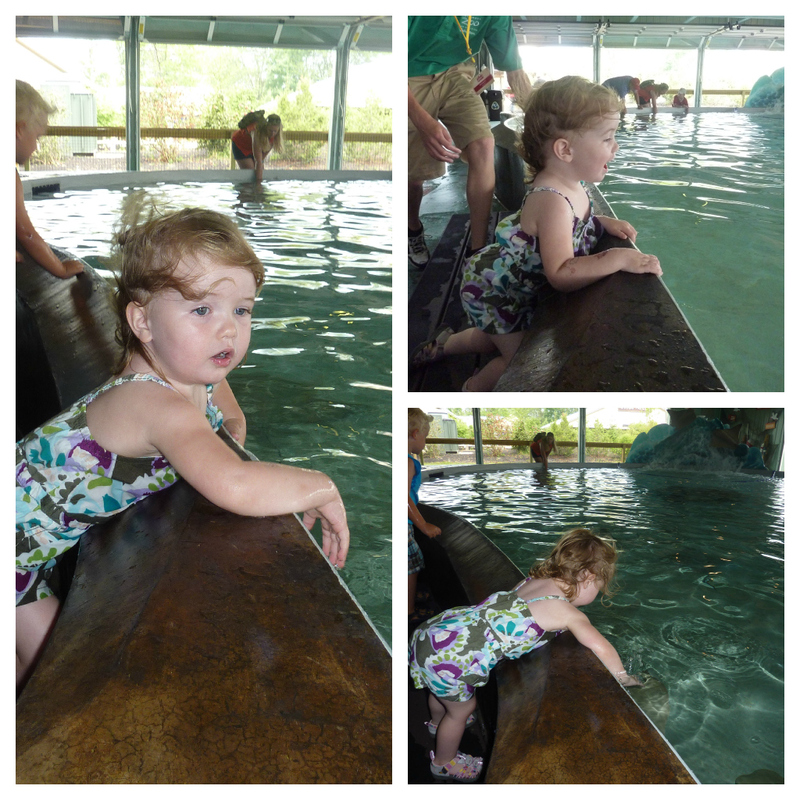 He goes into any new experience very skeptical, but by the end he was a believer! We got to try the chicken tacos, short rib tacos, chicken dumplings and grilled steak jerk skewers. All were absolutely delicious and top quality – what you would expect from a gourmet restaurant, and way superior to the normal bowling alley or pub food experience. Zoe really liked her mac and cheese bites, and the servers were terrific. E and I both agreed we’ll be back soon for a date night, just the two of us. I think the arcade skews a little bit older than toddler/ preschooler age – there were only a few games/attractions that Zoe could manage – but I definitely think she’ll like the bowling. They do have bumpers in a few lanes, which is good (not for Zoe. For me!). Overall, this is a stellar addition to the local line-up of restaurants, date night places and family fun outings. If I had one complaint, it’s that the music – though great – was really loud. Maybe it was cranked up for the opening night celebration, and it’s not usually quite that loud? I hope so. And I also hope I don’t sound totally old and lame commenting on it! Two big thumbs up for Star Lanes. If you check it out, be sure to let me know what you thought! 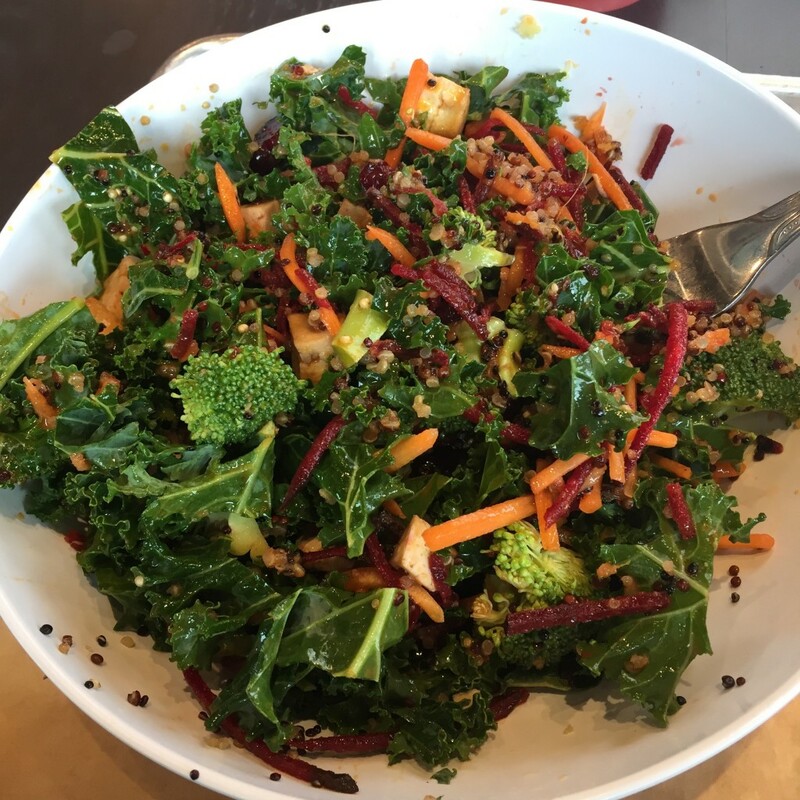 And what are your other favorite central Ohio hot spots for date night or family date night? 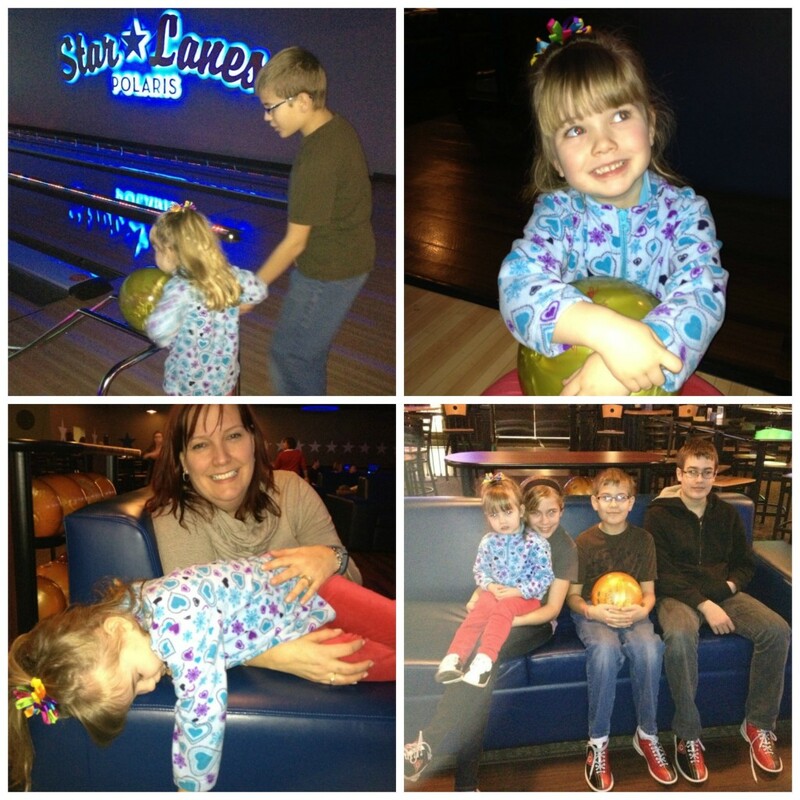 Disclaimer: my agency handled PR for the grand opening of Star Lanes, so we enjoyed a complimentary evening there. However, no one asked me to write about it and we will definitely be going back on our own dollar soon!